In August 2017, MRC held a Communications Assembly at the Ted Moorhead Lagoon House. The Assembly engaged 50 education and communications delegates in facilitated working sessions to learn the tools used by marketers that can guide educational programs and communications. With grant funding from the Galesi Family Foundation, MRC hired Uppercase, Inc., Florida’s leading marketing firm specializing in social marketing and environmental education, to lead the Assembly. 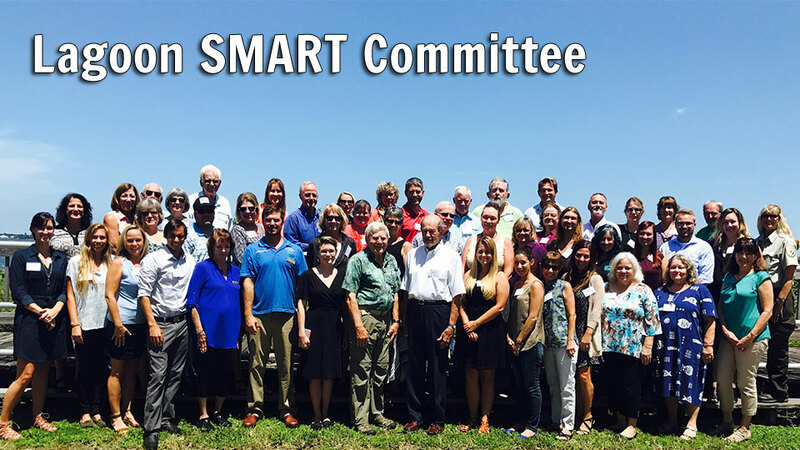 Out of the 2017 Communications Assembly, the Lagoon SMART committee of 42 individuals representing 29 partners was formed.